Here are some money saving tips to help you get out of – and stay out of – credit card debt. By applying some of these practical ideas, you will be able to reach your personal budgeting and spending goals, a bit quicker. Use direct deposit for your paycheck, if available and automate bill payments through your financial institution's direct-bill pay service so you never miss a payment. Use cash for most offline transactions. You will spend less. Pack your lunch to work. Lunch out only one day during the week. Shop at factory outlets. Shop during off-season. Comparison shop at multiple stores. Don't forget to check online prices as well. Go for store brands, if quality is reasonable. Skip brand names. Replace incandescent light builds with energy-efficient CFL bulbs. 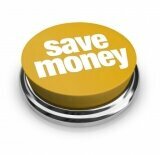 They are more expensive to buy but last much longer and save you money in the end. Get into the habit of turning off unnecessary lights when going out. Turn off thermostat when leaving home. Or get a programmable one. Maintain your car regularly. Check tire pressure every time you gas it. Maintain your appliances, by adhering to all manufacturer instructions and maintenance schedules. Opt for generic medicines when practical. Skip name brands. Rent movies sometimes instead of going out for a movie every week. Better yet, rent from a public library. Wash your car by yourself, at least most of the time. Skip the car wash company. Dinner out is a big culprit. Cut down the number of times you do this. Cook out instead. 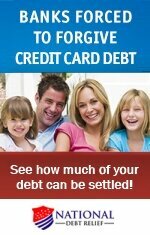 Paying too much interest on credit card debt? Then this is the most important tip. Ask for a lower rate and consolidate or transfer balances. 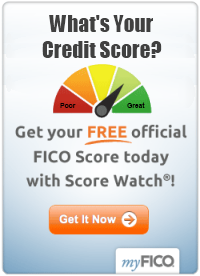 Read this article on this site about about debt consolidation advice to learn more about your options.